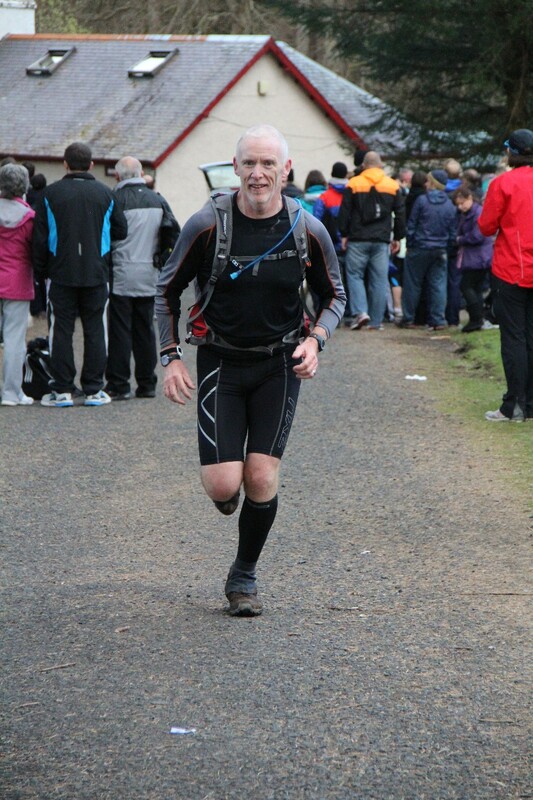 This blog is my attempt to record my running journey to the 2013 West Highland Way race and beyond. Running since 2006 I have clocked up a fair few marathons and made some good friends along the way. I am old enough to know better but that doesnt stop me doing it. I am now dabbling in the world of ultrarunning just to find out if I can…..